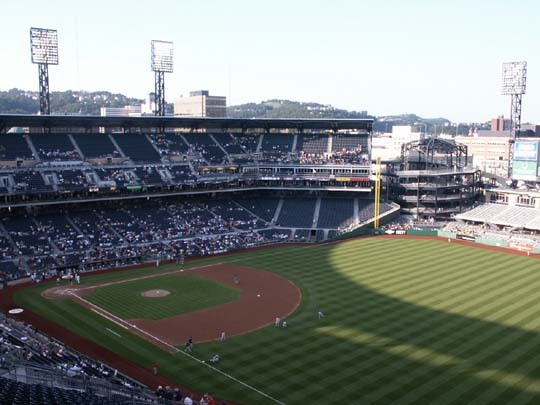 The Pittsburgh Pirates play at PNC Park, seating 38,496, which is adjacent to the Allegheny River. 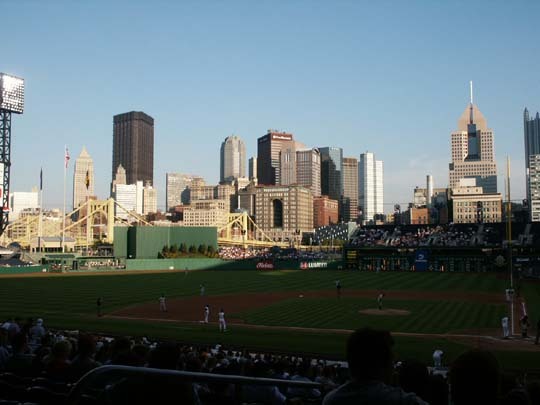 Downtown Pittsburgh is located across the river. The Allegheny River and the Monongahela River come together at Pittsburgh to form the Ohio River. 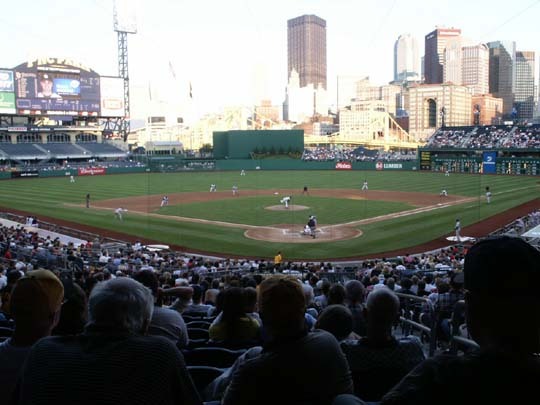 PNC Park is another great major league park to watch baseball. It was built in 2000. 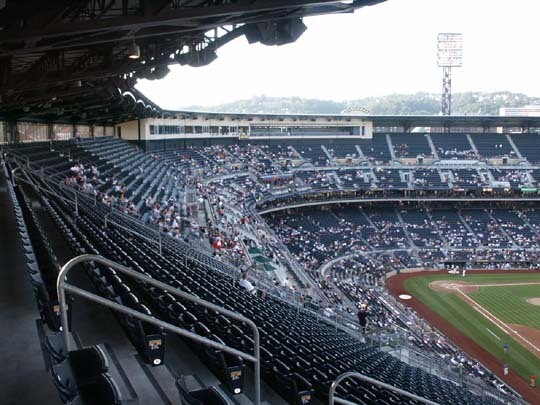 There are seats in all areas except for bleachers with backs in left field. 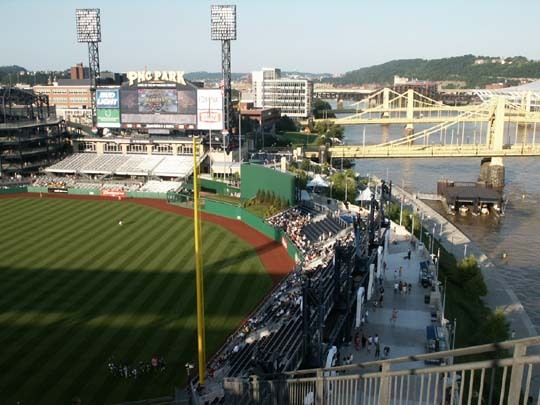 There is a river walk area outside of the right field seating area. Lots of places to stand and watch the game. 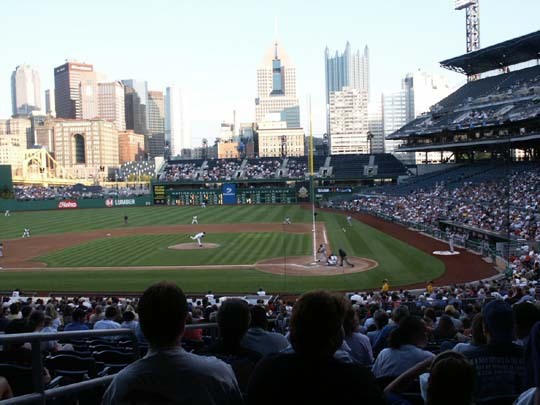 Great view of downtown Pittsburgh from the upper seating area and the third base side on the lower level. There are 33 rows on the lower level. 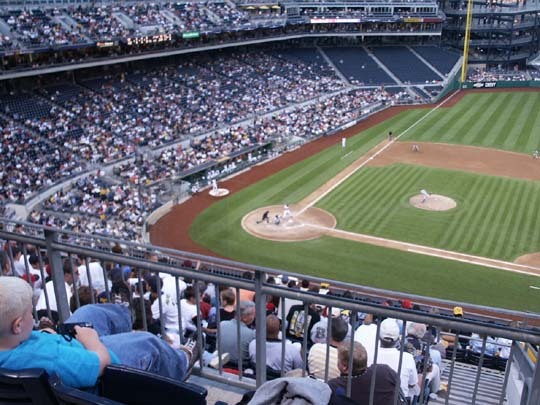 There are 8 rows of club seating and 21 rows of what is called grandstand seating in the upper level. Club seating is the lower section of the upper level seating. 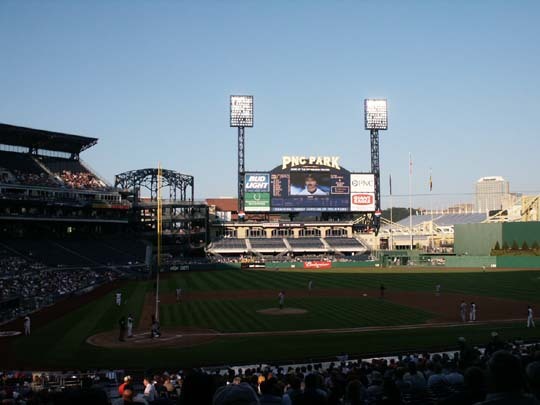 The Pirates were playing the San Diego Padres. 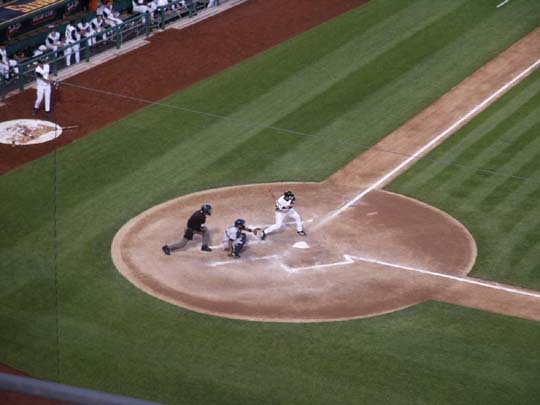 The Pirates took the lead with 6 runs in the 6th inning, but then gave up 4 runs in the top of the 9th inning and lost 8-7. 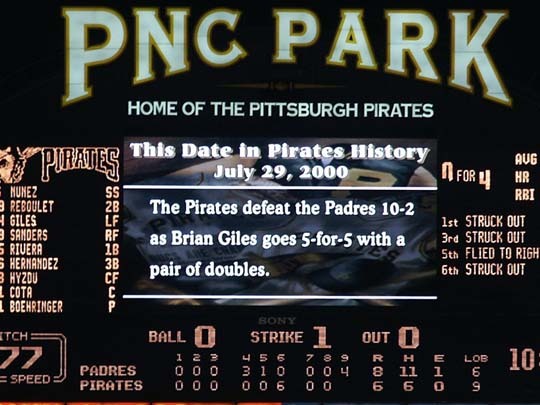 The box score was Padres R-8, H-11, E-1, LOB-6 and Pirates R-7, H-7, E-0, LOB-9. The field lines are RF-320', RC-375', CF-399', LC-389', 410', 399', and LF-325'. There is an outstanding video and scoreboard. 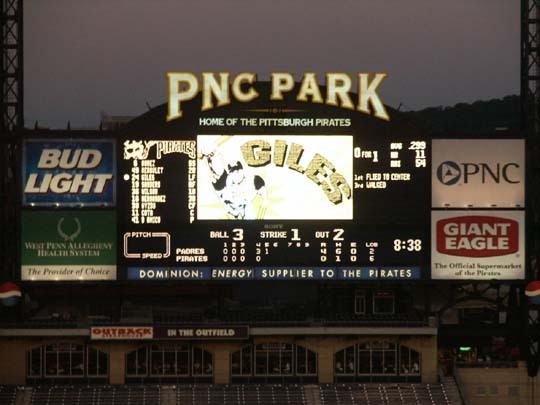 There is a great pirate video graphic that tells you information between innings. Good variety of food on the main level, but limited on the upper level to basic baseball foods. Parking costs $15 across the street, but you can go only a block or so farther and pay $7. 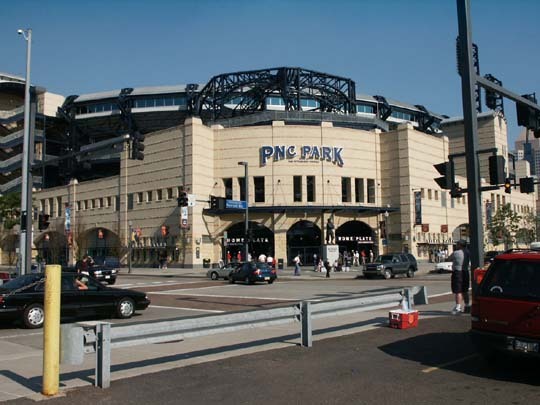 The closest bridge to & from downtown is the Roberto Clemente Bridge which is closed to traffic during games, so people can walk across from downtown right up to the stadium. 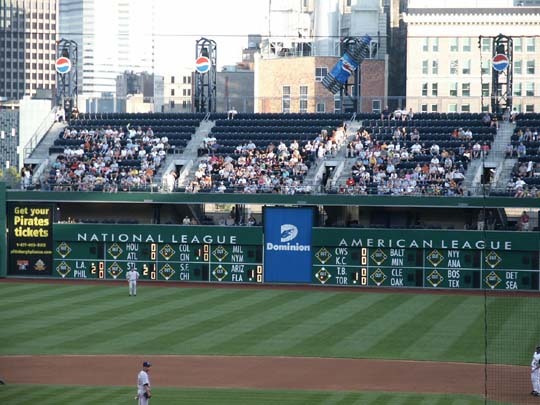 The out-of-town scoreboard is at field level in right field. 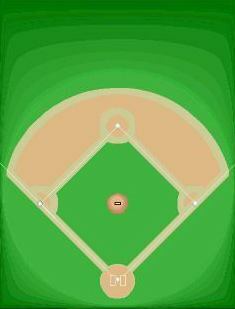 It has different colored lights to show top or bottom of the inning, numbers of outs, and locations of runners on base. 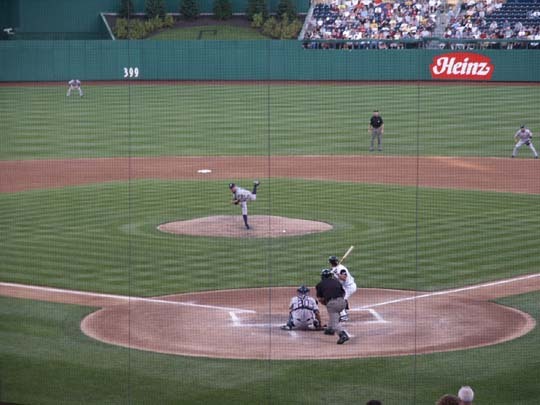 Bullpens are in left center, one behind the other. The broadcasting booths are at the very top of the stadium. 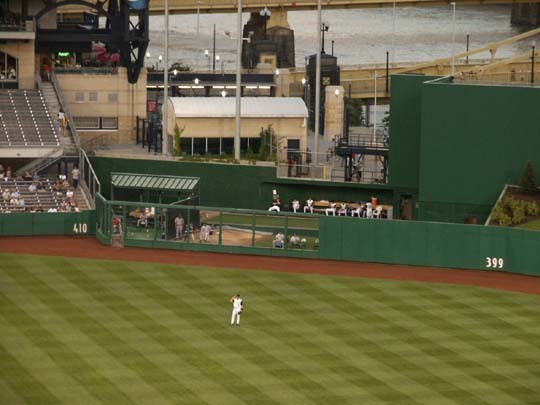 There is an Outback Restaurant in left field and two smaller restaurants for the club level fans on the upper level. 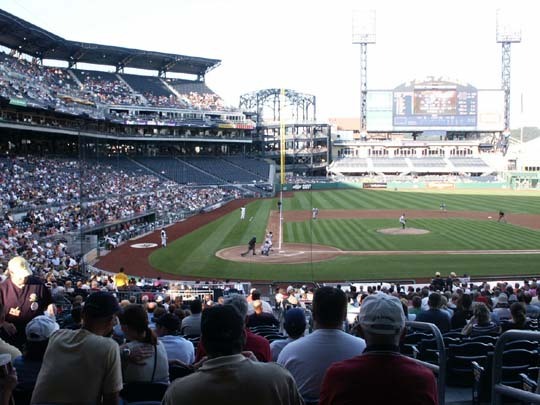 Attendance was 15,251 for this game. 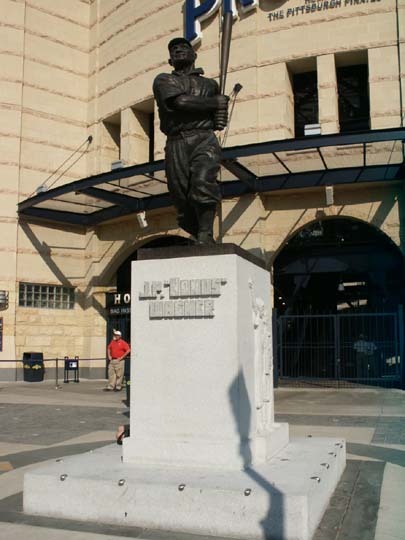 A fan sitting next to us said Pittsburgh is a football town (Steelers), not a baseball town. 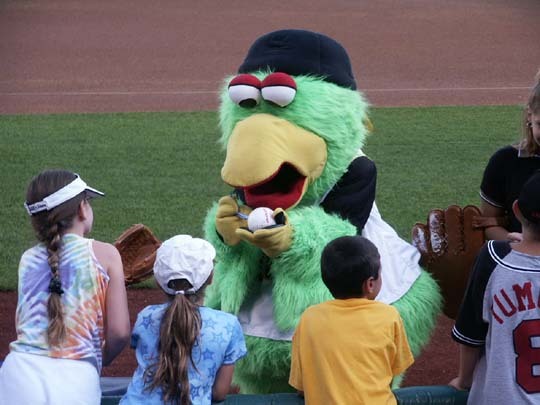 The mascot is a parrot named Parrot. 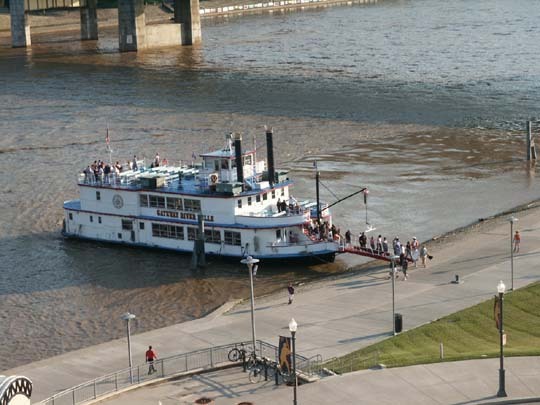 You can come to the game on a riverboat. 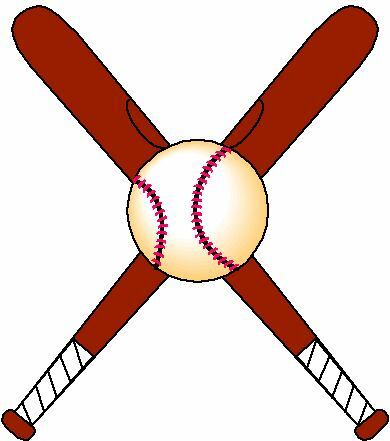 2014 new logo. The Carnegie is a cultural complex including the Carnegie Library, Carnegies Museum of Art, Carnegie Museum of Natural History, and Carnegie Music Hall. Some Free and Some Fees. 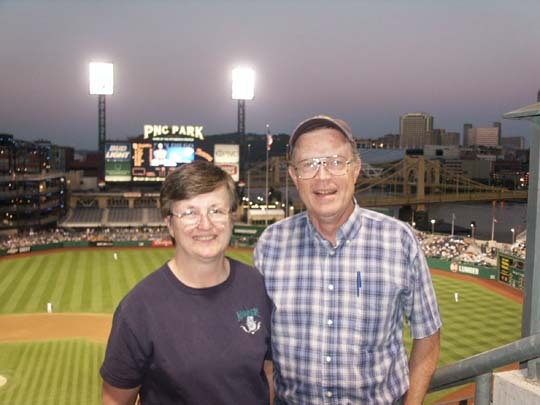 Point State Park is at the confluence of the Allegheny, Monongahela and Ohio rivers. The park commemorates the British settlement of this frontier outpost in 1754. One of the largest fountains in the US is located here. Fort Pitt Blockhouse, built in 1764, is located here. Stephen Foster Memorial is dedicated to American music and to Foster, a native of Pittsburgh. Fee.